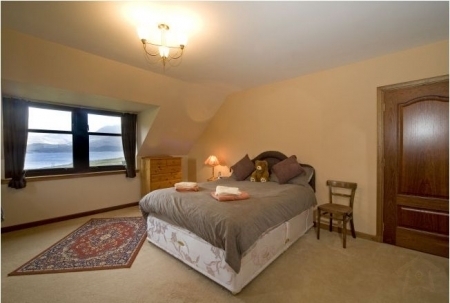 There are three double bedrooms at Dallachulish House, all with local names; Loch Creran, Creagan and Fasnacloich. 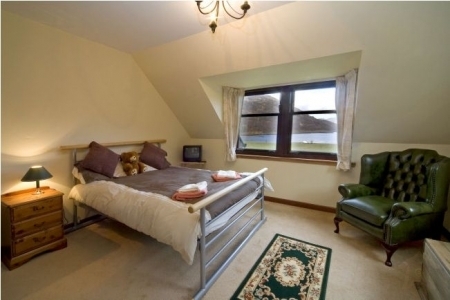 Each of the rooms has its own character and has been comfortably furnished with TVs and of course the wonderful view of the Loch. 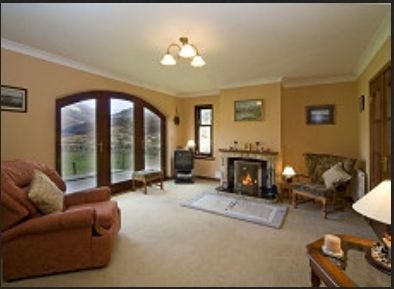 Loch Creran is also en-suite.